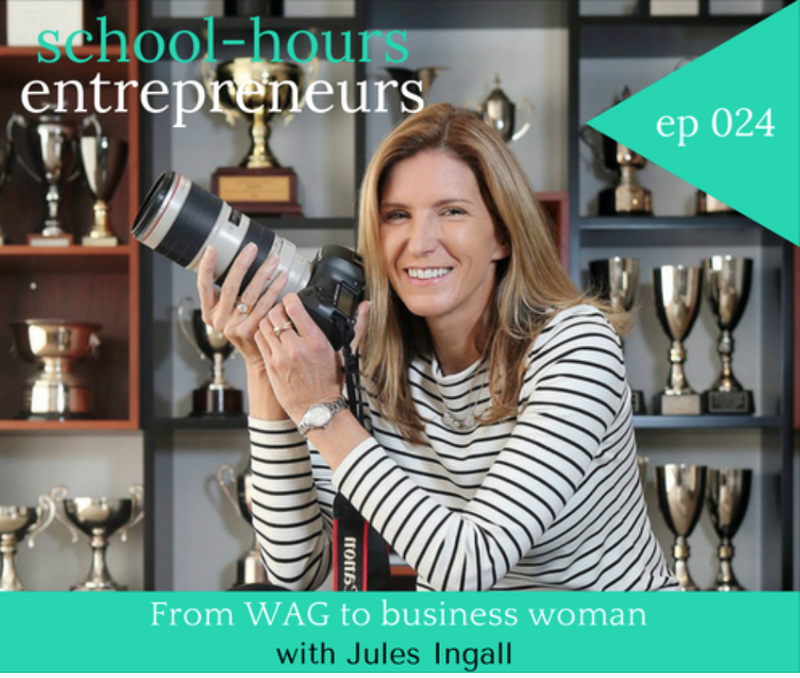 Jules Ingall is a Gold Coast based Photographer and Content Creator. 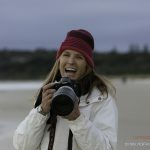 She combines her photography and writing skills and regularly contributes to magazines and publications with Travel Stories, including the Gold Coast Bulletin and Newscorp publications. Jules has an enviable and extensive collection of professional camera apparatus from the highest level Pro Canon equipment to drones. This allows her to create excellent quality images for website and printing purposes, as well as social media, brochures etc. 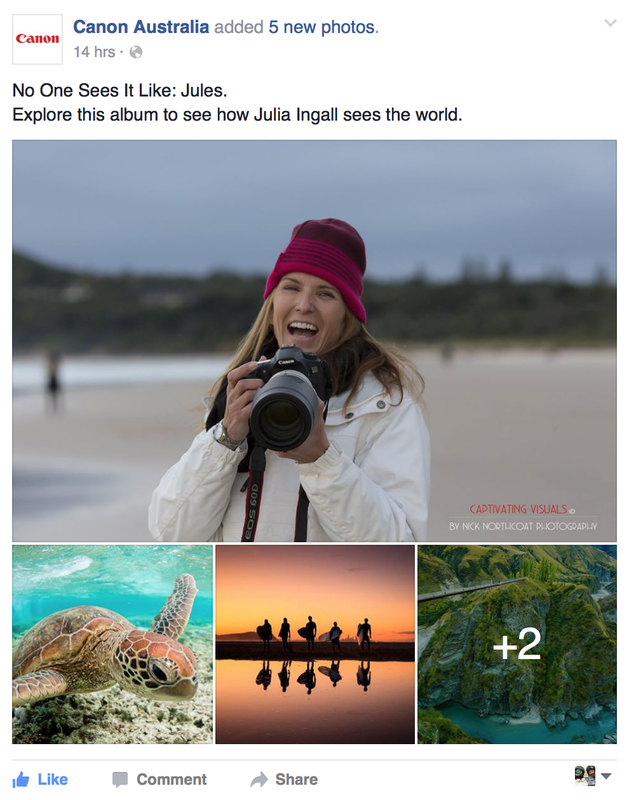 As far as Jules’ social media audience, she has a niche following of the right type of demographic for travel and the perfect photography for showing off your destination or brand. 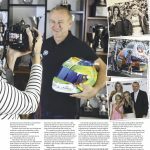 Jules’ years of success as a working mother, businesswoman and wife to a celebrity husband, Russell Ingall (retired Professional V8 Supercar Champion and now Fox Sports Presenter), have awarded her with a unique set of skills well suited to writing and photography. 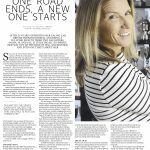 She boasts a blog, an engaged Social Media audience and an extended network of acquaintances from years of traveling with the motorsports community, along with a keen eye for photography and a passion for travel. 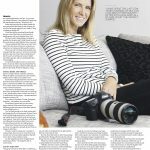 Despite the obvious assets that Jules brings to the table (photography, ability to have your destination published in magazines, engaged Social Media audience) her real power lies in her ability to do a professional job every time. Years spent dealing with high-end corporate partners has seen to that. 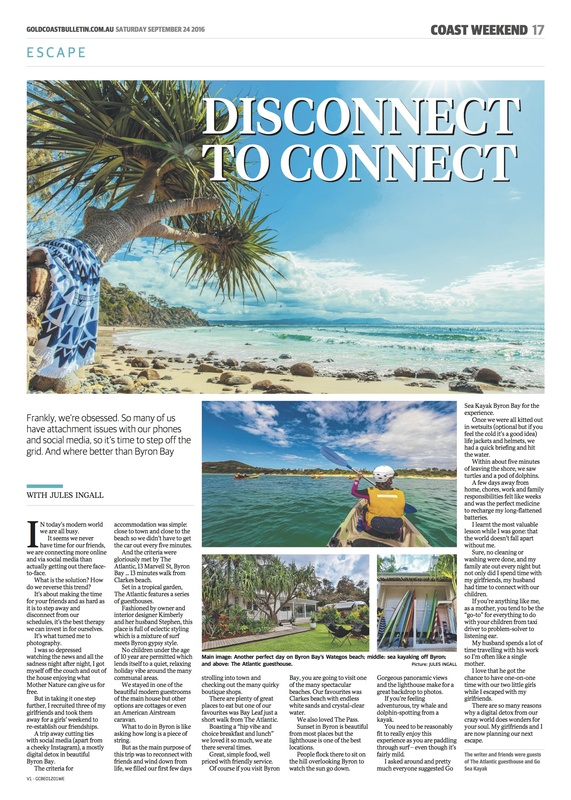 With a professional and mature attitude, exceptional administrative skills and a good understanding of tourism and brand marketing Jules goes above and beyond to deliver an excellent result every time. In a saturated industry of Influencers, Jules is a breath of fresh air. 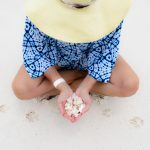 She is financially secure and independent with no better reason to do this work than a genuine love and talent for writing, photography and sharing travel inspiration.